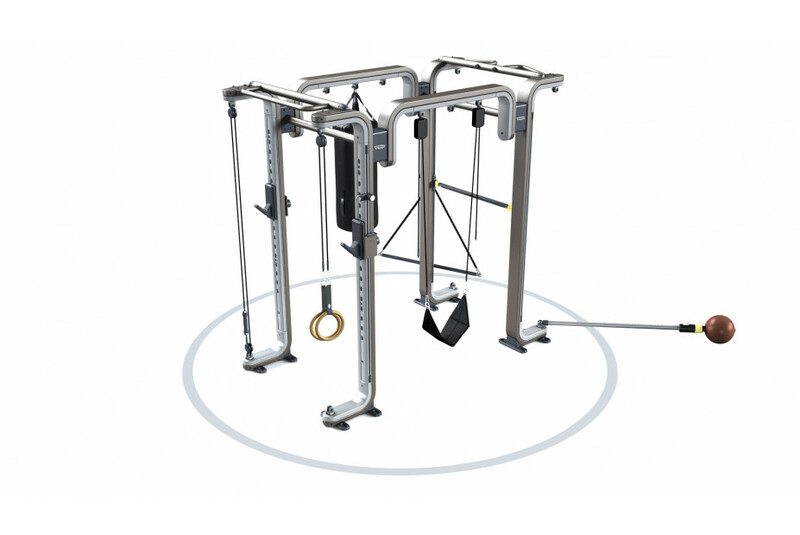 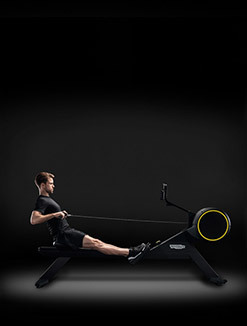 Omnia-pivot – allows you to attach Pendulum, Dual Lift system, Closed Loop Elastics and Push-n-Pull bag. 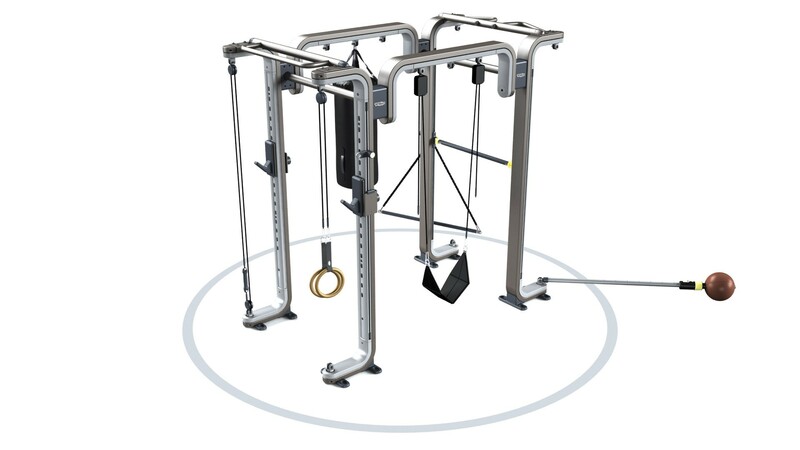 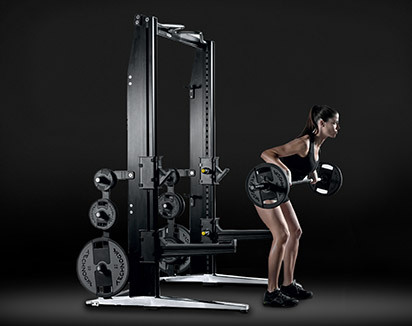 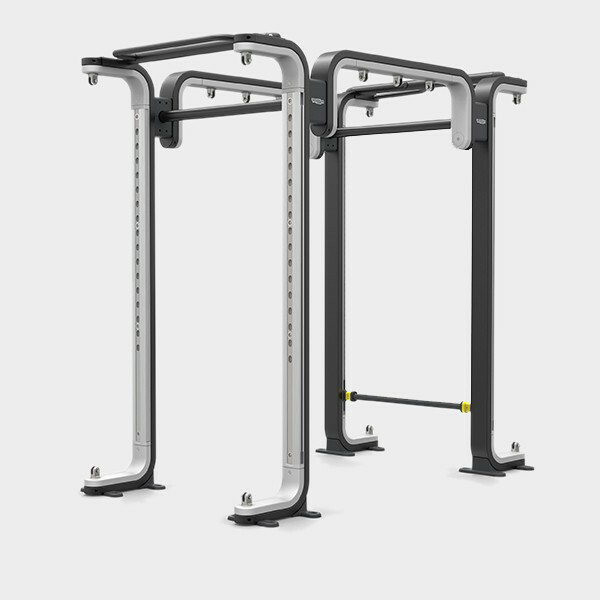 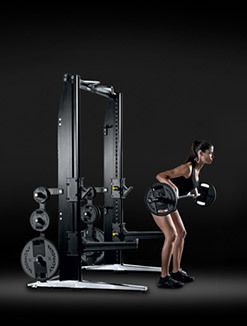 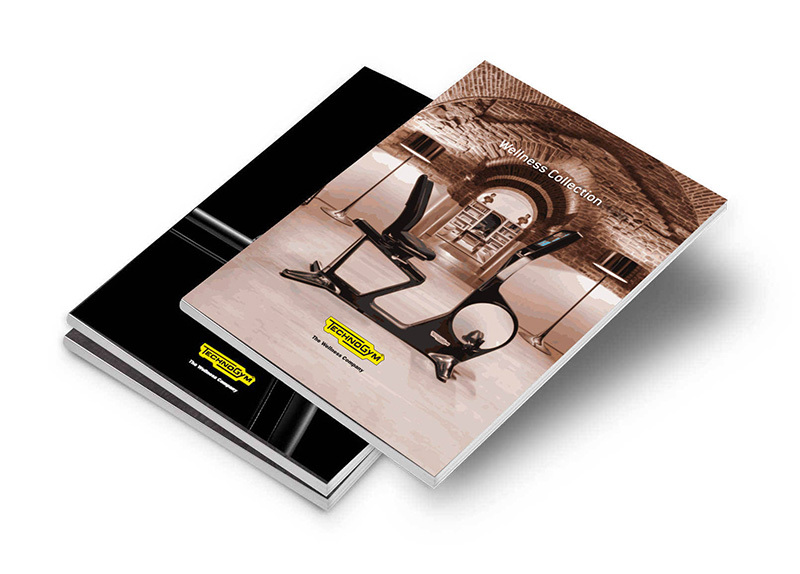 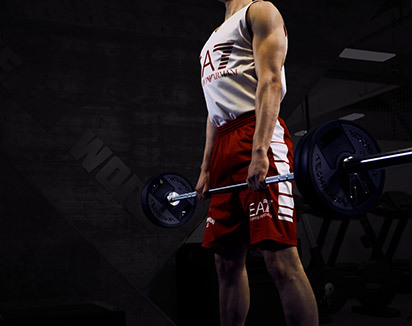 Omnia-bar – a rubber-covered, vertically adjustable bar which can be set according to exercise difficulty. 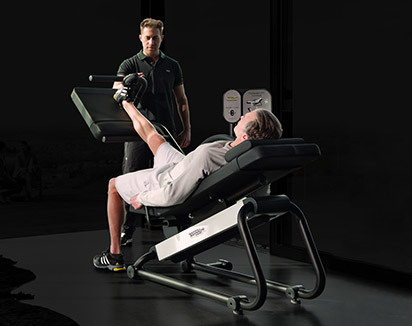 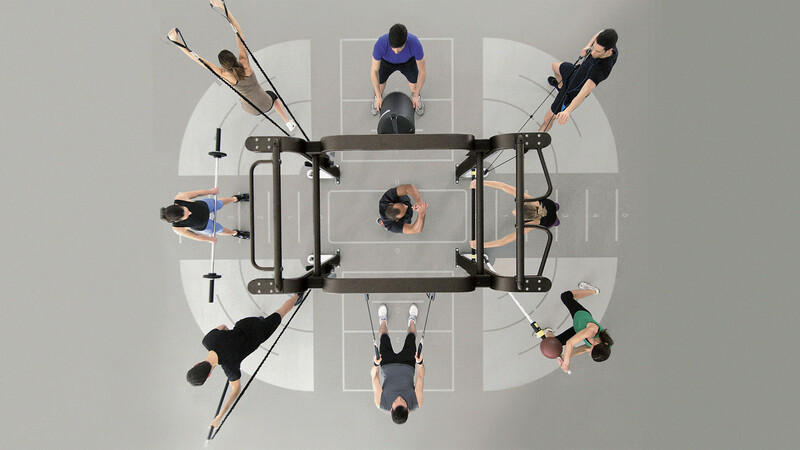 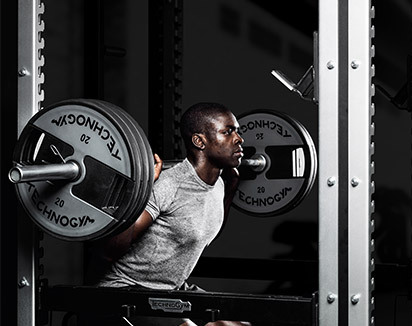 OMNIA⁸ offers the perfect opportunity for members to explore their true athletic potential. 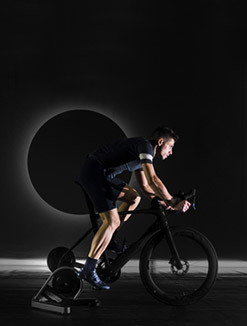 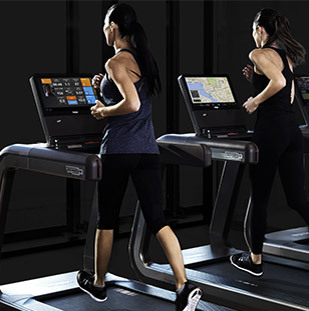 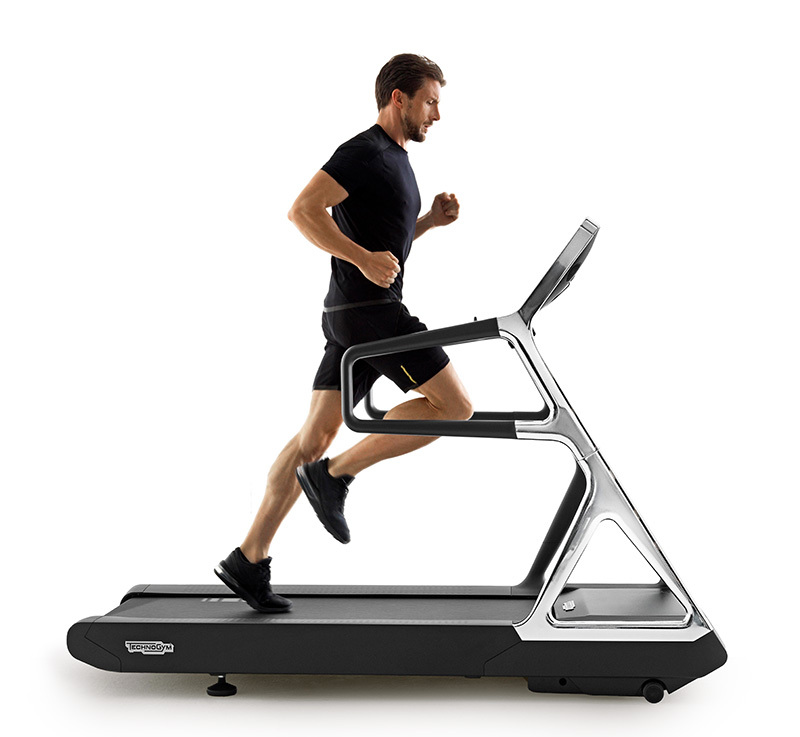 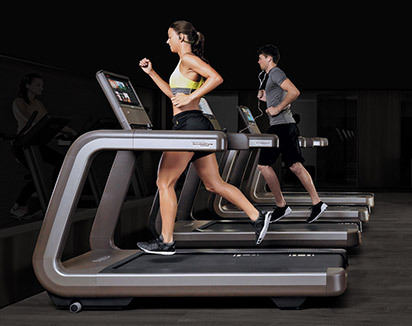 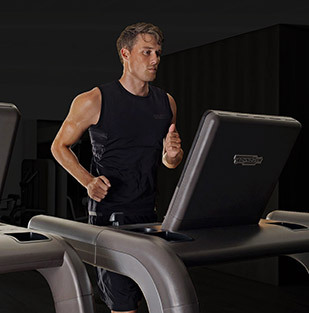 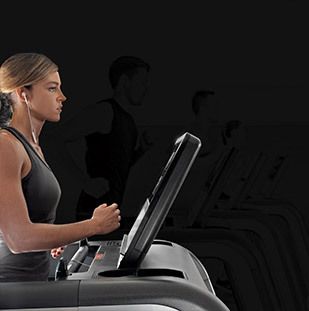 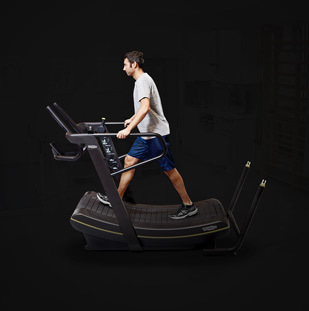 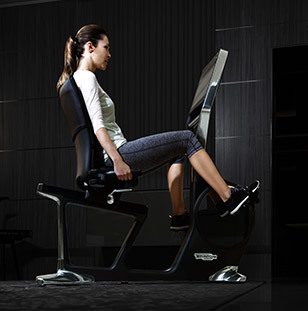 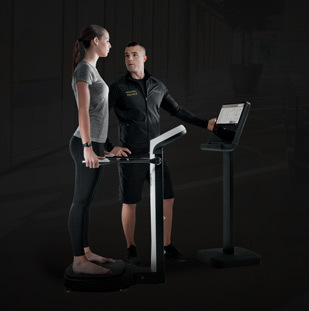 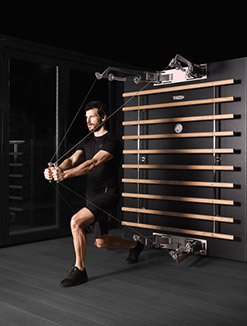 With its unlimited variety of functional exercise options and wide range in terms of ability levels, OMNIA™⁸ is ideal for high-intensity interval training. 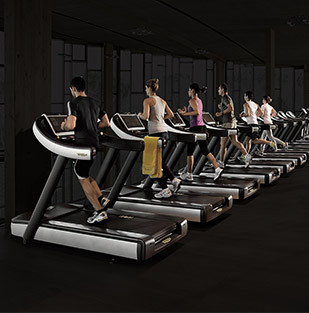 OMNIA™ brings people together in an active and interactive way. 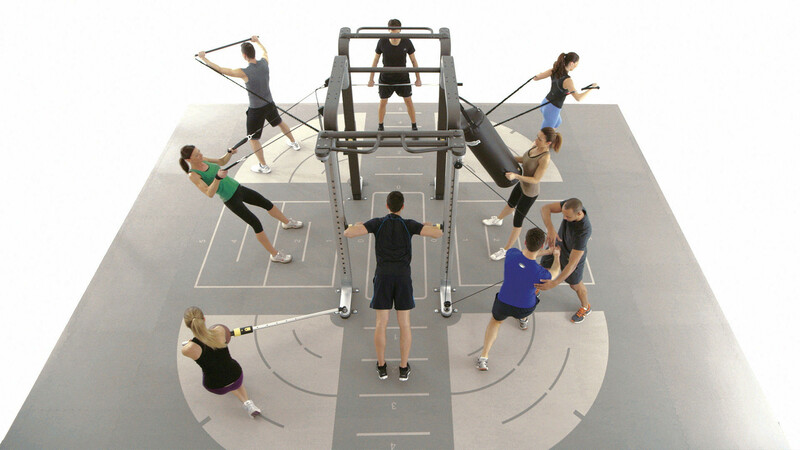 Engaging group sessions are ideal for motivating members to take part in club activities and achieve results more easily, having fun at the same time. 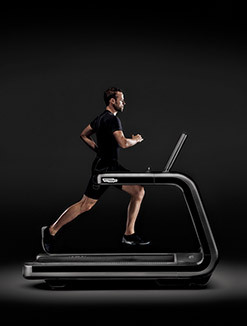 OMNIA⁸ ensures unlimited appeal for all user levels and abilities, and can be used with or without supervision. 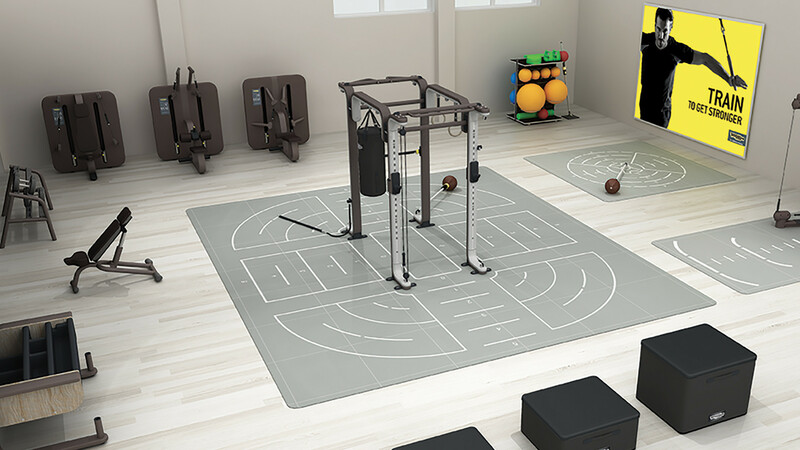 Functional training can be effectively tailored to cater for the majority of members and will also attract new revenue from people who want to have fun when they go to the gym.